Annual Meeting pre-registration is closed! Speakers - Get an early look at the 2019 presenters! 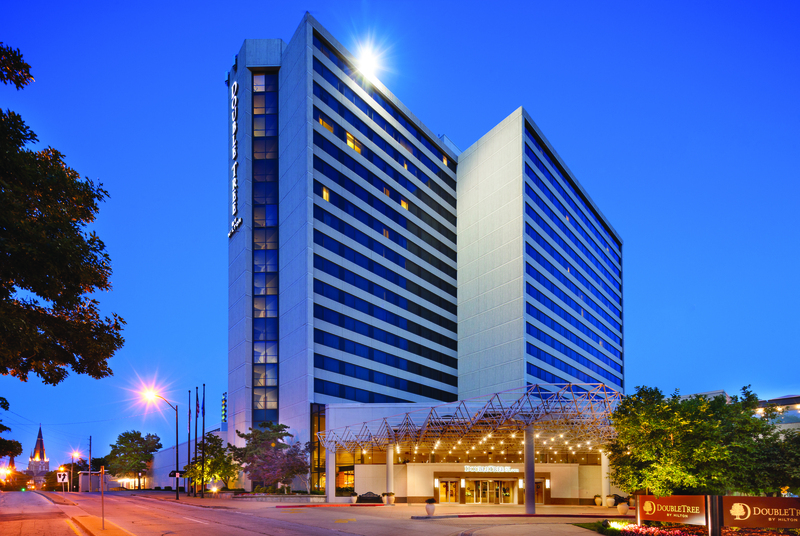 Hotel Accommodations - Reserve your room by April 5, 2019! Social Events - We have three new events planned for all attendees! Sponsors - Check out the new opportunities to invest in the OK dental community! 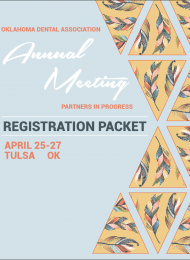 Exhibitors - Showcase your company at the premier dental meeting in Oklahoma! 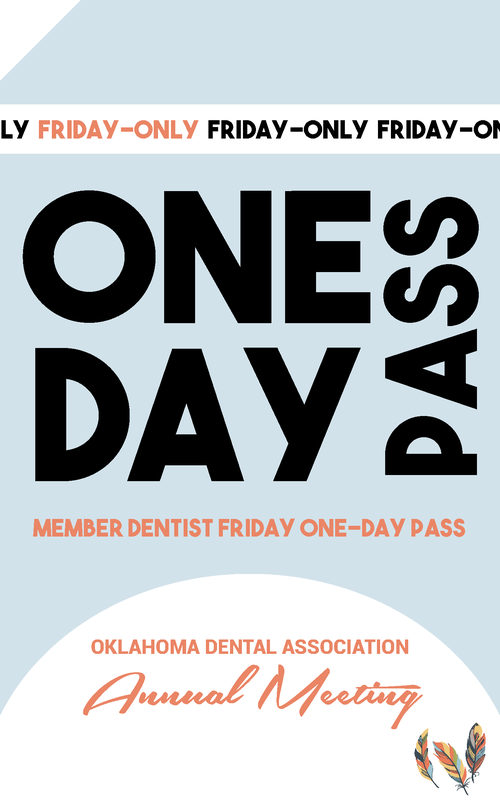 The ODA is now offering a One-Day pass for ODA-Member dentists. This pass will allow access to all unticketed Friday CE courses, as well as access to the Exhibit Hall. 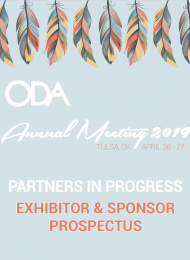 We thought you’d like to revisit a few memorable moments captured at the 2018 ODA Annual Meeting in Oklahoma City. To see more photos from the 2018 ODA Annual Meeting, visit our Facebook photo album.